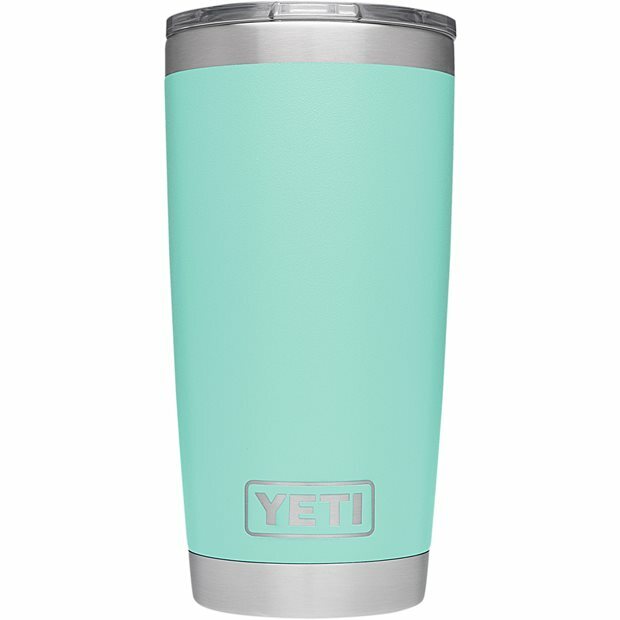 DESCRIPTION With the YETI Rambler 20 Oz. 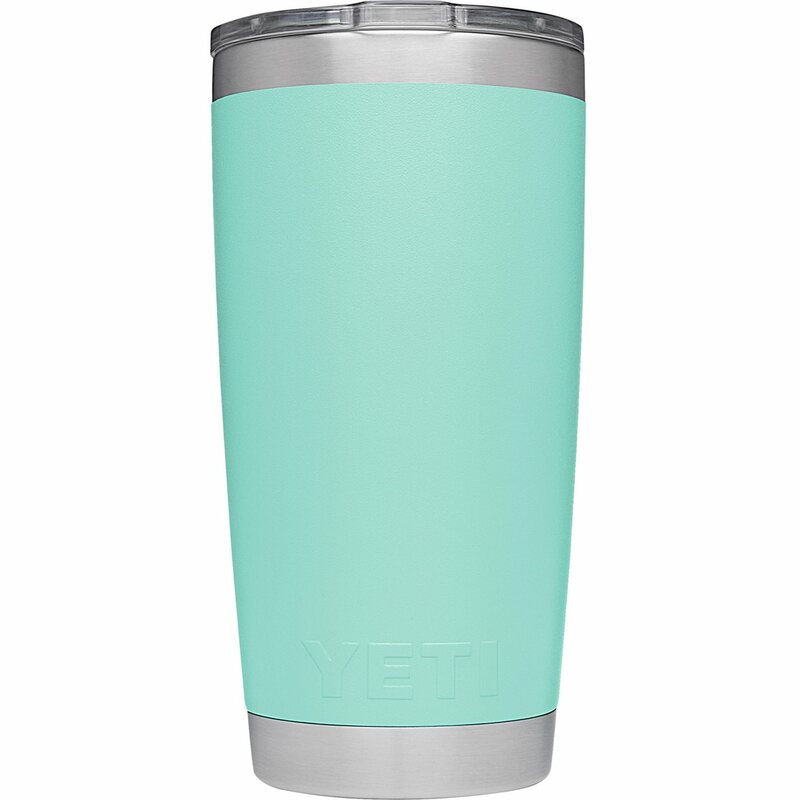 tumbler, your beverages will stay ice cold or piping hot for a longer period of time. The tumbler has been engineered with double-wall vacuum insulation and an 18/8 stainless steel body. The rambler is BPA-free, has a No Sweat design to make sure your hands stay dry, and is dishwasher-friendly. 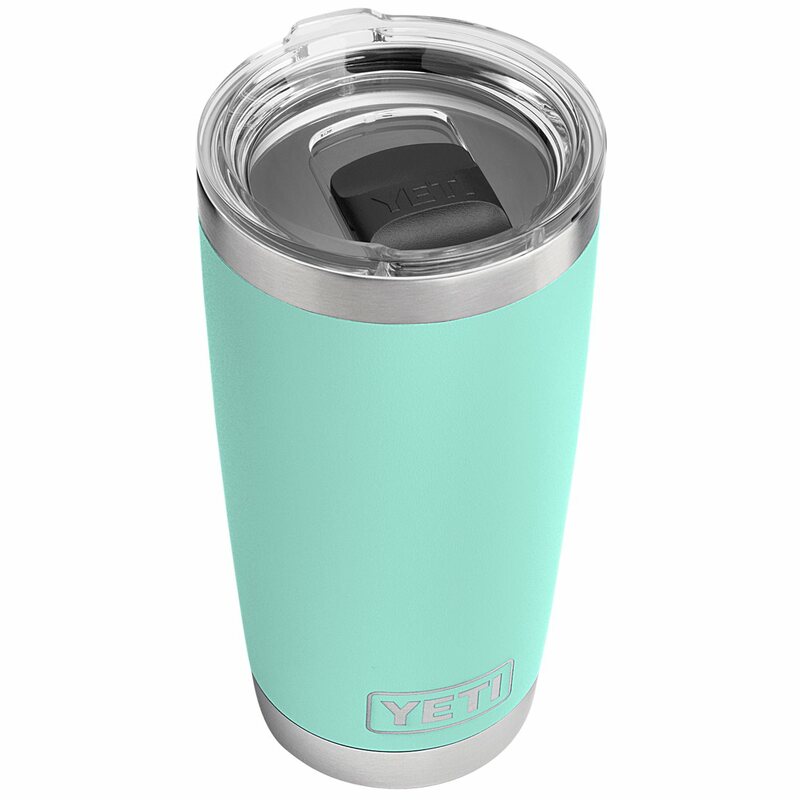 The rambler comes with a YETI MagSlider lid that harness the power of magnets to keep your drink secured inside.